Graduated in architecture at the University of the Basque Country, and master in conservation and restoration of historic and artistic heritage. Nowadays he works as architect at the historic and artistic heritage department of the Government of Gipuzkoa (Basque Country, Spain). 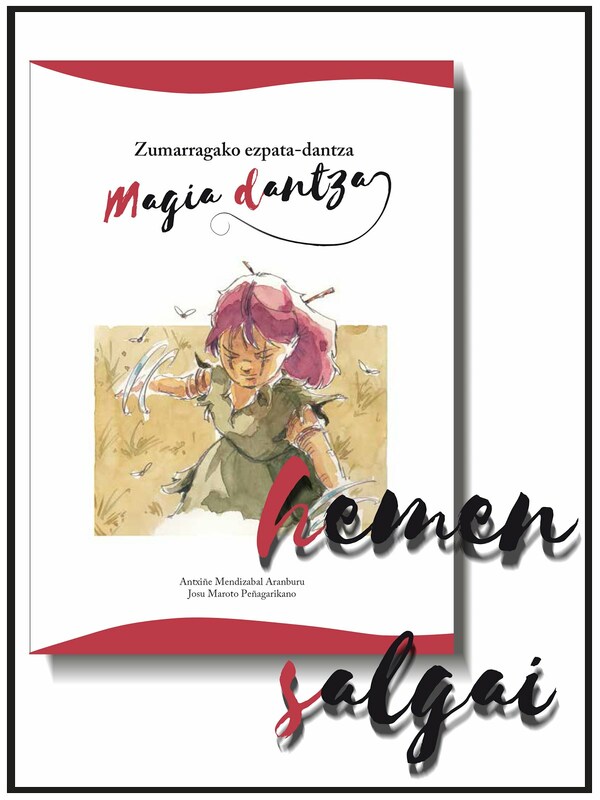 He is also professor of graphic expression at the University of the Basque Country and collaborates with the local weekly paper Goiberri as illustrator.